After wearing a nobis jacket last winter, we instantly fell for the Canadian outwear brand. A stylish alternative to Canada Goose. And seen on celebrities such as Johnny Depp, Tom Hiddleston and Daniel Craig. The business is going from strength to strength. And for good reason. In our opinion; a focus on understated style with exceptionally well made materials is a formidable partnership. While Nobis co-founder Robin Yates (pictured above) visited London we caught up with the man himself to learn more about this rising star of menswear. Recommended Reading: Ape to Gentleman for nobis Outerwear. What were you doing before nobis? 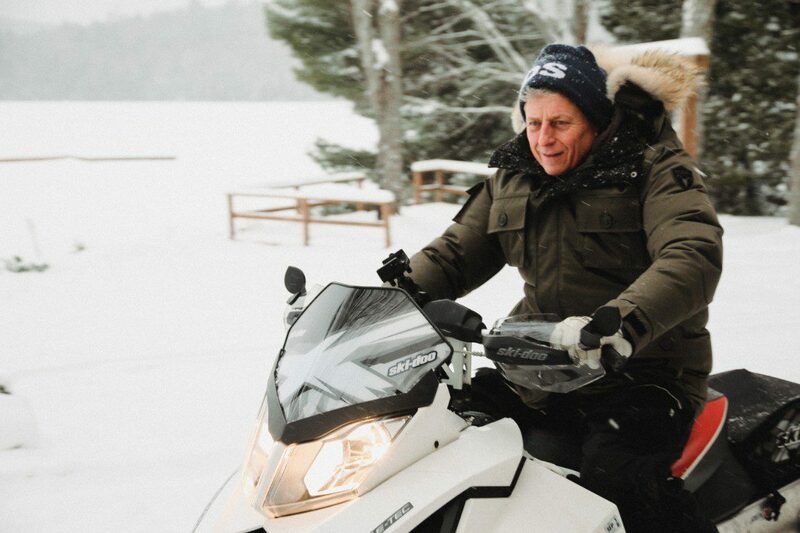 After almost two decades of pursuing remote northern Canadian outdoor experiences on frozen lakes and forests, often with faster than necessary snowmobiles, I was continually challenged by inadequate clothing. I decided to join forces with a former friend in taking over his family’s second generation private label clothing factory that was earmarked for closure. The factory was filled with jacket samples from a multitude of brands but the majority of the samples on hand were of the original Canadian Arctic Down parka brand “Woods Arctic Brand” founded in Canada in 1885. With a well staffed facility, a global vision, a vault full of historical samples and myself as an inspired extreme cold weather product tester for Vice President, we set out to perfect the down parka. Why did you start nobis? It began with the fixation to create outerwear that exceeded consumer expectation as a result of the dissatisfaction of many of my former customers. I grew increasingly frustrated that we were not addressing the needs of my former consumers when we had the ability to deliver higher quality, functional outerwear more suited for urban winters. My departure from Canada Goose was shocking and unceremonious to say they very least. It was in the year after leaving Canada Goose that I learned the inaccuracy of the urban myth “What doesn’t kill you, makes you stronger” I’ve revised it to “what doesn’t kill you simply doesn’t kill you”. There was no strength to draw from that experience. I was approached by several funders and leading industry principles in the months after my dismissal. 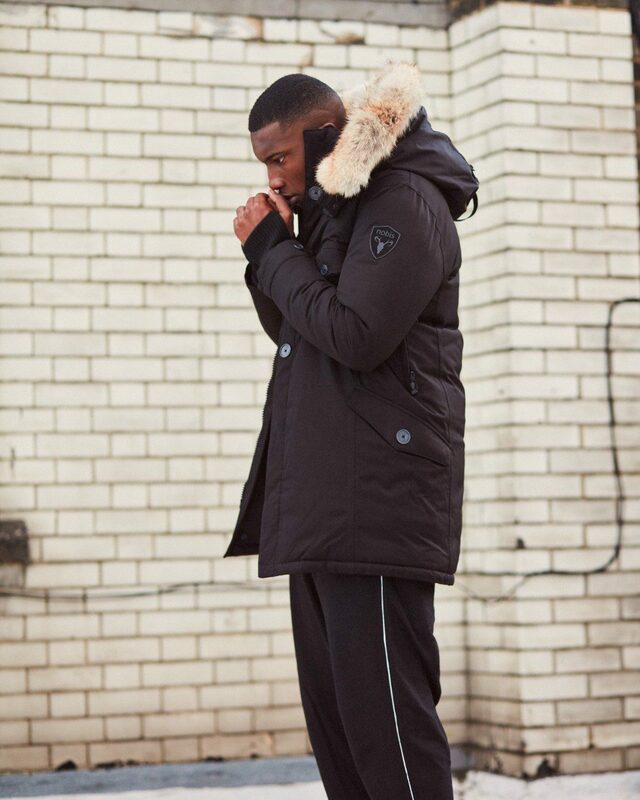 All with the intent of replicating the Canada Goose product offering under a new brand. But it wasn’t until much later after meeting Kevin Au-Yeung of Innovision Holdings in Markham that Nobis was born. We shared a product first vision of exceeding consumer expectation, through innovation and technology regardless of product category. How does your average daily routine look? An average day looks anything but average. Finding time for my family amongst the tremendous volumes of communication through all mediums. Meetings, managing various teams and contributing to all aspects of the product, design, sales and marketing components. As well as frequent and extensive global travel is a constant challenge. As VP at Nobis, I find myself involved in all aspects of the daily routines within the company. From building and maintaining relationships internationally. To guiding our sales force both in our corporate office in Toronto and globally. And spearheading marketing and PR initiatives with our team. Challenging our designers to continue to create with an innovative spirit. And supporting our team members through our continued growth in all departments. What is the nobis USP? Absolute adaptability. We invest more in the product experience, so that today’s consumer receives far greater quality and value from their Nobis branded jacket. Than that of consumers who purchased branded product from our deemed competitors. Our products have such diversity and range of seasonality, not only across all collections, but built into every single garment. 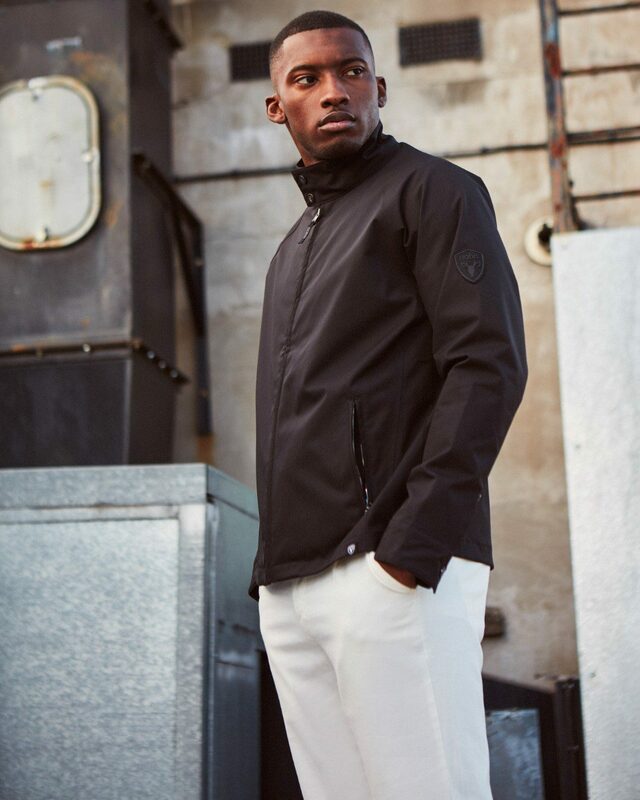 From hidden ventilation systems, proprietary breathable fabrications, to waterproof, breathable and windproof membranes that have the ability to breathe like your skin. 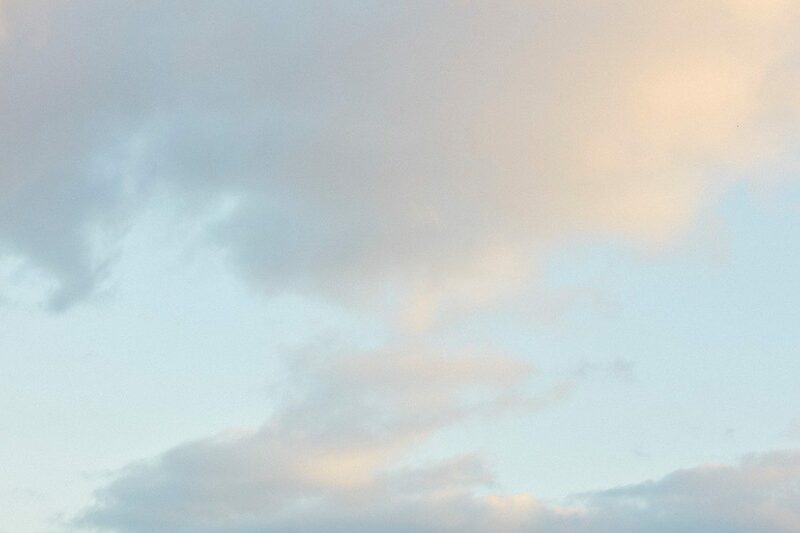 Nobis clients are able to wear their jackets without any concern for the ever-changing weather. Beyond just a functional commitment, each style has adaptable design elements that allow consumers to personalise their expression of style. As a result, we have products that exist and perform in the various unique lifestyle settings that each consumer experiences. The adaptability of removable furs and hoods that dramatically change the look and feel of the styles are amongst these features. 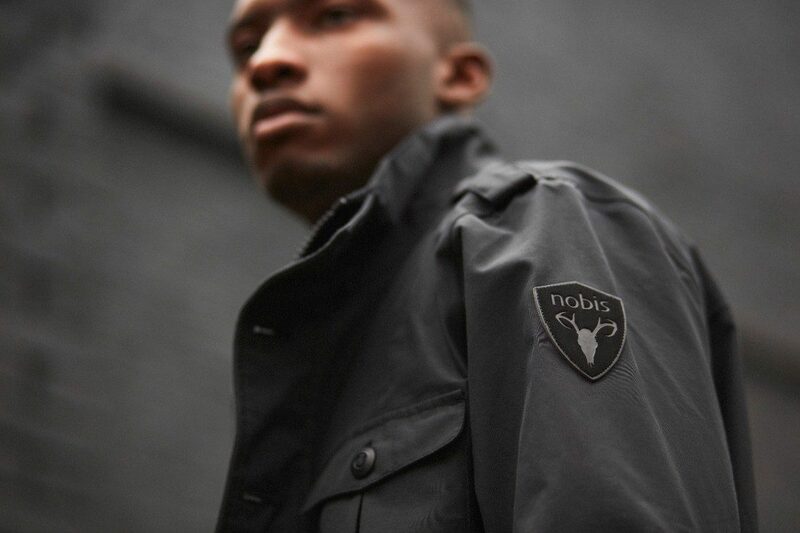 What makes a nobis jacket so good? Uncompromised integrity. Nobis speaks to the consumer’s taste and needs in a way that other brands aren’t willing or able to. By investing exponentially greater dollars into materials, workmanship and production time than our deemed competitors. 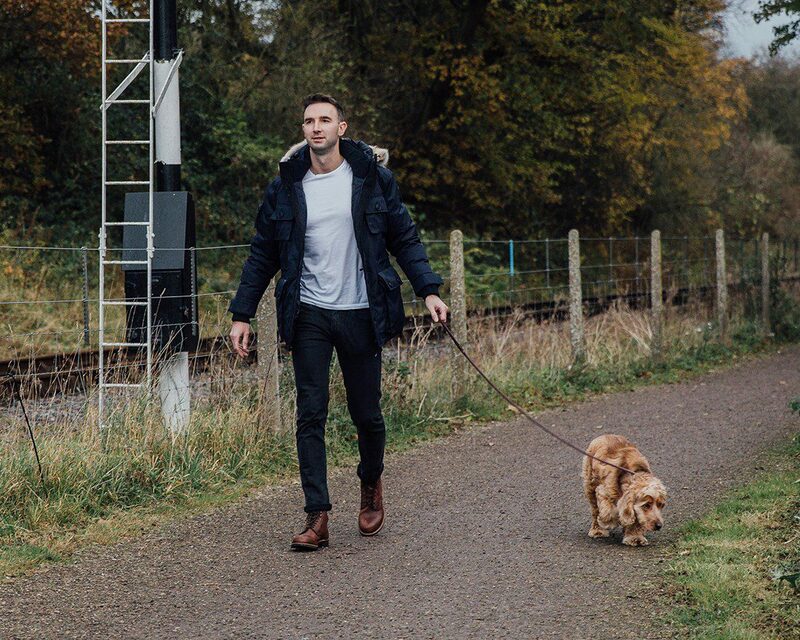 We deliver the highest value of quality, function and lifestyle being offered in today’s global outerwear market. 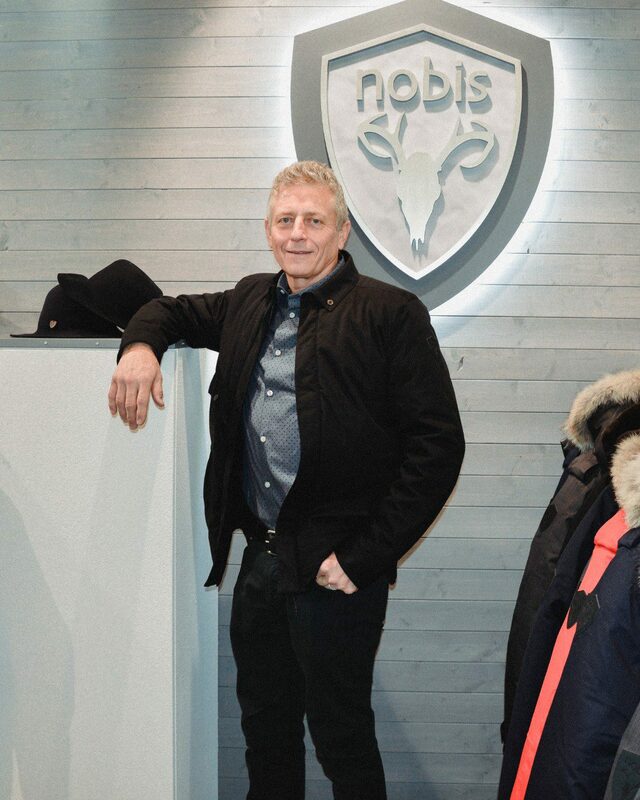 Despite the significantly greater investment in producing Nobis branded outerwear, our progressive business process plan has allowed us to deliver Nobis outerwear to be priced comparably within the category. Recommended Reading: Winter Survival: The Down Jacket. Do you have a healthy fur and down policy? We feel we have achieved a reasonable balance between performance function and responsibility. It is important to begin by saying that Nobis’ 2018 product offering is 80% non-fur. All of the furs used within the collection are either a readily available self-sustaining resource, or a bi-product of the food industry that would otherwise be discarded. Although luxurious, our use of fur is not gratuitous; we utilise it as a critical insulating component of our highly technical production. It is a key warmth element that cannot currently be replaced by functional alternatives. In conjunction with its superior insulation properties, our choice to invest in Canadian down has been influenced by the government regulated, highly ethical processes unique to Canada. They allow us to deliver higher quality, ethically harvested, premium Canadian white duck down as the practice of “live harvest” of down does not exist in Canada. As a highly innovative product first company, we will continue our steadfast commitment to lead the evolution of technical innovation in the outerwear industry. While continuing to broaden our category offerings. Our ultimate goal is to change the way consumers ask questions. The age old question of “how cold will the jacket keep me warm until”, once thought to answer all their needs simply doesn’t cut it any longer. Consumers need to understand their climate, style aspirations and their functional needs. “Four seasons, one day” is a common occurrence in today’s global winter markets. Nobis offers fashionable, windproof, waterproof, breathable fabrics produced with taped seams which provide protection for all today’s winter conditions. We continue to provide consumers with access to information previously clouded in industry nomenclature. Thus, allowing consumers to truly make an informed outerwear purchase decision, regardless of the brand they end up selecting. 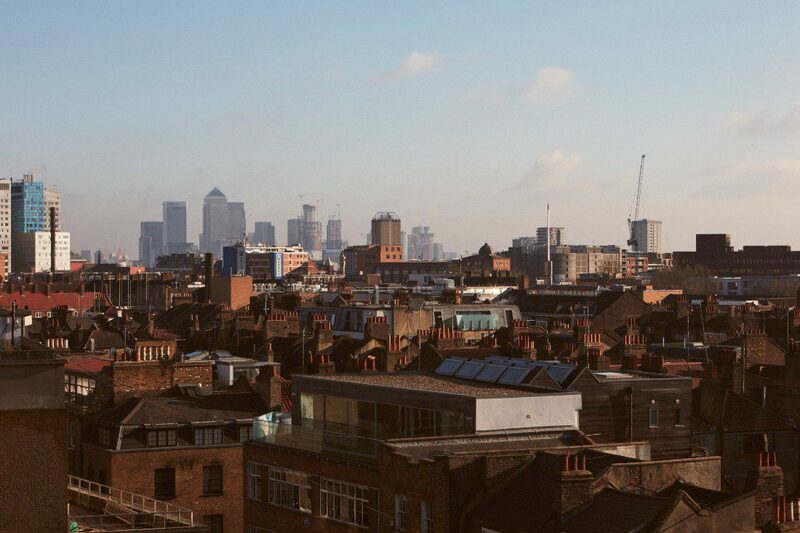 We believe in providing transparency, allowing our existing clients, as well as potential clients. The confidence to purchase only authentic goods through our partnership with Certilogo branded QR codes. Canada Goose have seen a meteoric rise, but we can’t help feels it’s too common now. Any thoughts? Nobis is unique in so many ways. We wouldn’t be investing twice as much in our products, if we had any interest in being common. Higher quality, subtly branded, technically superior products that cater to a more exclusive clientele with a strong sense of personal style isn’t exactly a ground breaking formula to reach a mass audience. If Robin Yates had one piece of advice for anyone, nobis related or not, what would it be? Never compromise, believe in yourself, constantly improve and let your passion lead you.